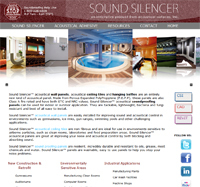 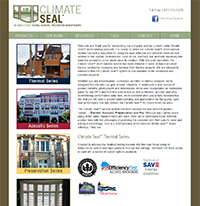 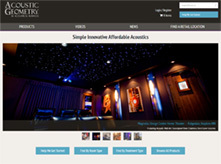 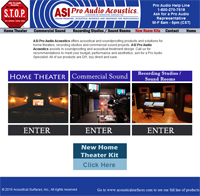 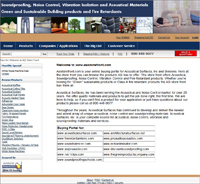 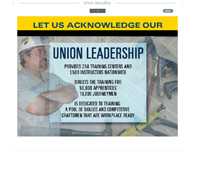 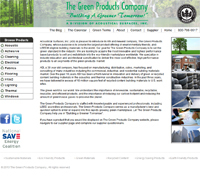 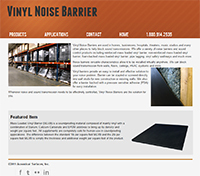 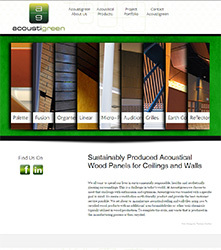 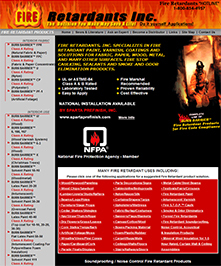 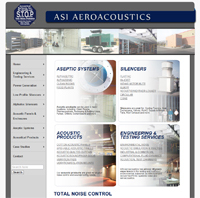 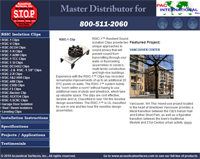 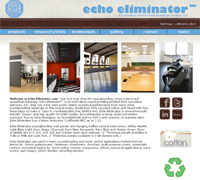 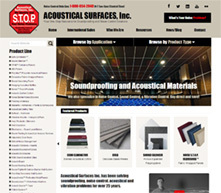 Overstock and returned acoustical and soundproofing materials. 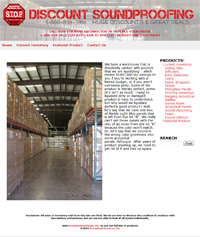 Great deals and huge savings! 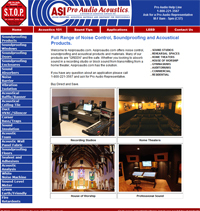 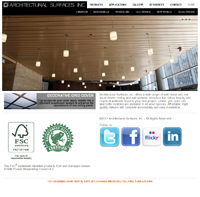 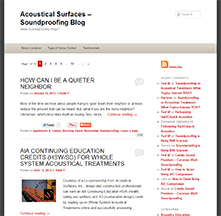 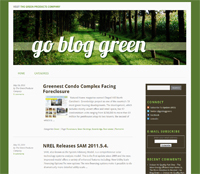 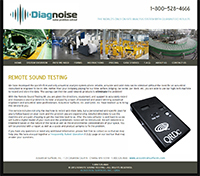 © Acoustical Surfaces, Inc. – All Rights Reserved.